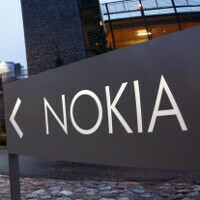 Did the T-Mobile bound Nokia Lumia 925 just visit the FCC? On Wednesday, a leaked internal T-Mobile document reveled that both the Nokia Lumia 925 and the Sony Xperia Z would be launched by the carrier on July 17th. With that date approaching, the Nokia Lumia 925 paid the necessary visit to the FCC, removing one task from the Finnish manufacturer's to-do list. The model number is RM-892 and the device came to the FCC drenched in GSM frequencies of 850/1990MHz. The big deal with the Nokia Lumia 925 is on the back where the 8.7MP camera resides. With an f2.0 aperture, pictures taken in low-light will come out looking great. Videos are captured in 1080 x 1920 at 30fps and Optical Image Stabilization is included. The front-facing shooter comes in at 1.2MP and a 2000mAh battery powers the device. 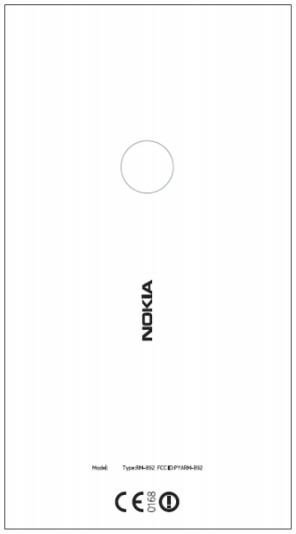 So now that the FCC visit is apparently over with, it is just a matter of counting down the days until the expected launch of the Nokia Lumia 925 via T-Mobile on July 17th. T-Mobile is finally getting a WP8 flagship. Better late than never.